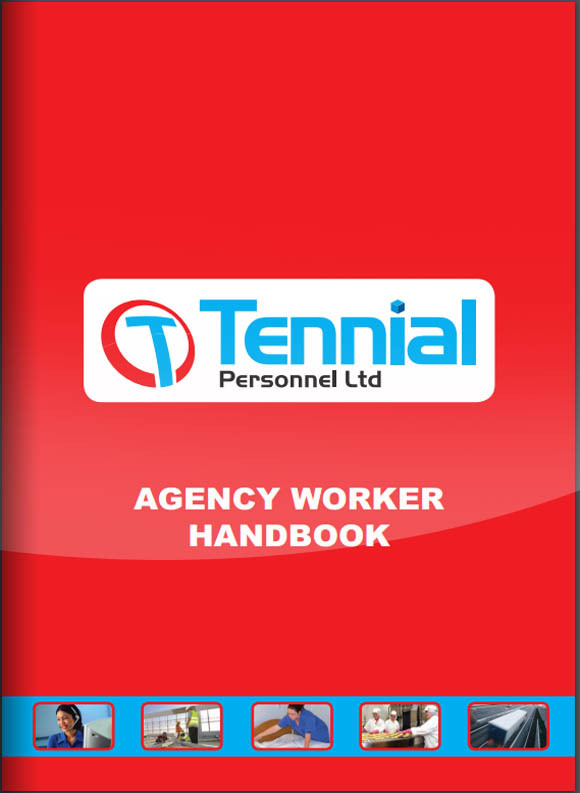 Tennial Personnel Ltd is committed to protecting the privacy and security of those with whom we interact. We recognise the need to respect and protect information that is collected or disclosed to us (called “Personal Information” explained below). Tennial Personnel Ltd is committed to protecting the privacy and security of those with whom we interact. We recognise the need to respect and protect information that is collected or disclosed to us (called “Personal Information” explained below). This Privacy Notice describes the personal information practices of Tennial Personnel Ltd (company number 09264490 with its registered office at 89 High Street, Hadleigh, Ipswich,Suffolk,United Kingdom,IP7 5EA) where we refer to “we”, “us” or “our” in this privacy notice, we are referring to Tennial Personnel Ltd who are the data controller and processor responsible for your data.